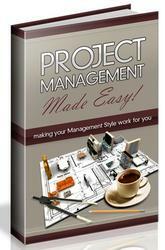 Project Management for: Engineering and Construction Figure 10-5. Work Breakdown Structure. 21. Lag/lead start for towers E&I L.S. Figure 10-7. Typical Project Cost Breakdown (Contractor ■ Total Scope Project). Figure 10-8. Conceptual Estimate - Workshop Solution. ° Addition of 6 Major Pieces of Equipment plus Services ° Plot Plan/Flow Sheet Drawings Provided " Only Piping/Equipment Installation Manhoura Given ° Factor Complete Cost From piping/Equipment Manhours Data Provided - "Typical Project Cost Breakdown" - "Engineering Costs/Curves"
TOTAL DIRTCT HCURS = 3613 = 6021 if/Hs. Figure 10-9. 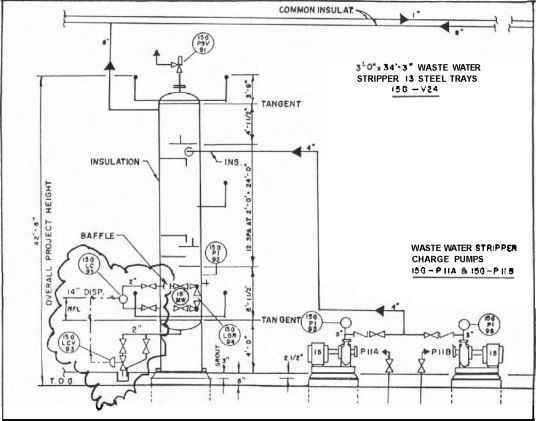 Portion of a Typical Fluids Processing Plant Flow Sheet. Figure 10-10. Detailed Quantity Takeoff. Pi-3 15C-LC-?} Level Cant ml Lit . Add for l/pper & Lever side Conn.
Al. Horit. JO' El. 1"
" Vert. JO" El. 1"
,r Conn. Plate Ash'^. 1" "
S.S. Puali Clemi>9 1" "
----------------1 J- 1 1 1 1 1 II! Figure 10-11. Development of Estimate. OPERATING F [M, ADJUST AS TOLU. Project Management for Engineering and Construction Figure 10-13. Unit Price Contract -Analysis. NOTE: - ALL FOUNDATIONS ARE TO SAME SPECS. I F Qs. TO DATE. AND ESTIMATED FDRMWORK Qs. ARE CORRECT. WILL YOU SIGN THIS REPORT ? WHAT I S YOUR COST ASSESSMENT OF THIS CONTRACT ? Figure 10-14. Unit Price Fd'n. Contract - Solution. 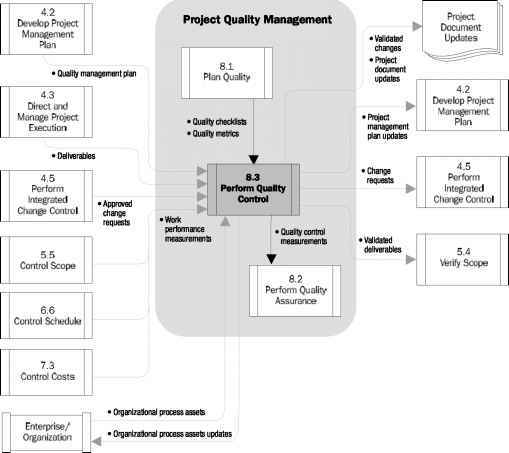 Project Management for Engineering and Construction Figure 10-15. Solution. i f not a legal requirement. As the increase is over 10%. allow 10% of the increase for a potential claim.